Interested in exhibiting? How to get started.. Listen Creative’s Nik Davis explores how exhibiting through collaboration can pay dividends, particularly with an overseas event. October will soon be with us which means that the leading trade fair for the global food and drink industry, ANUGA 2015 is on the horizon. Attended by all those in the business, this impressive bi-annual show is being staged at the revamped Koelnmesse in Cologne and is an extravaganza not to be missed. Bringing 10 trade shows into one event, ANUGA attracts 155,000 trade visitors over 4 busy days. With 90% of visitors* involved in their companies’ purchasing decisions you can rest assured they have real decision-making authority. If you are in food and drink, this is an event for you. ANUGA only permits trade visitors and welcomes manufacturers, importers, wholesalers and suppliers across all relevant sectors. ANUGA 2013 proved to be a truly international trade hub and exhibiting companies praised the quality and international scope of the trade visitors and reported many meetings at a high decision making level. In addition to ANUGA there are many other shows around the globe that cover all aspects of the industry and could well be your route into a new market. If you’re interested in participating but think exhibiting might be too expensive, you might not be ready for overseas trading or perhaps you are not sure it’s for you? By collaborating with the Food & Drink Exporters Association (FDEA) you won’t be alone and membership could bring you many benefits. Working alongside FDEA and with their vast experience in the food sector, Listen Creative can assist eligible companies in accessing grants of up to £3,000 to appear as part of UKTI funded national Pavilions. If this is your first time at ANUGA and you are considering exhibiting to export markets, we would strongly recommend you join the FDEA. The FDEA is a ‘not for profit’ trade association and provides regular market updates, trade opportunities and an export help desk. They are a UKTI Trade Challenge Partner and host UK Pavilions at 14 international trade shows, organising market workshops, meet the buyer and networking events. 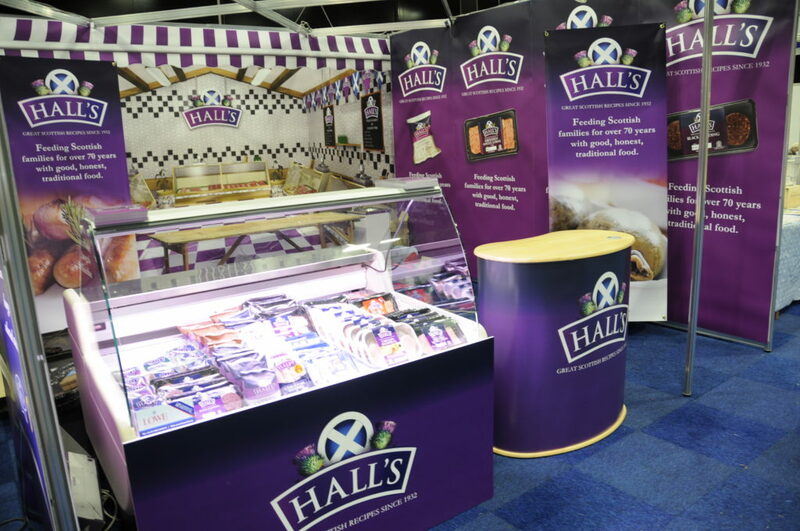 With many years’ experience in designing and producing show stands, Listen Creative works with carefully chosen partners to deliver cost effective solutions. We have excellent relationships with exhibition organisers, build contractors, service suppliers and local contacts through our partnerships, allowing us to offer a full package of support. This includes advice on the local regulations for health and safety which govern cooking on-stand or construction etc. Budgets may dictate you can only afford a small space or one that no-one will find! Being part of the UK Pavilion gives you much greater access to the buyers attending the show. You could be overlooked by exhibiting independently so taking a stand in a larger national stand instantly raises your profile – and you will benefit from their promotional activity as well. UK Pavilions have stands offering better value for first time exhibitors, usually 9sqm and for those wanting more space, larger bespoke stands are available. 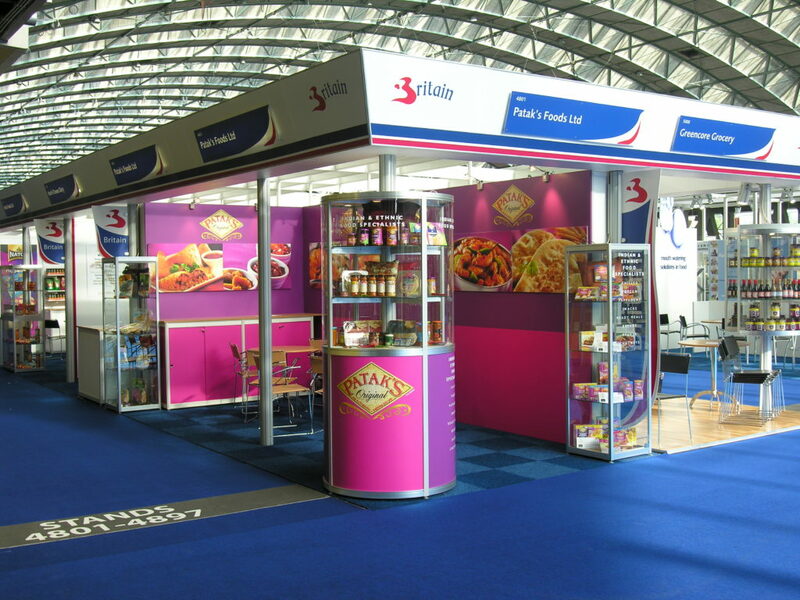 We can provide a one stop shop for whatever size of stand is right for you. There are other benefits to being part of the UK Pavilion – free Wi-Fi, unlimited use of the exhibitor lounge with light refreshments, shared meeting space, entry in a British catalogue circulated in advance of the show to trade buyers and space in the new product showcase, a feature highlighting your products to the trade. In addition, the Pavilion hosts a trade information stand during the shows opening hours and directs relevant buyers to your stand. They also organise a welcome drink to allow you to network with other exhibitors and build valuable new contacts. 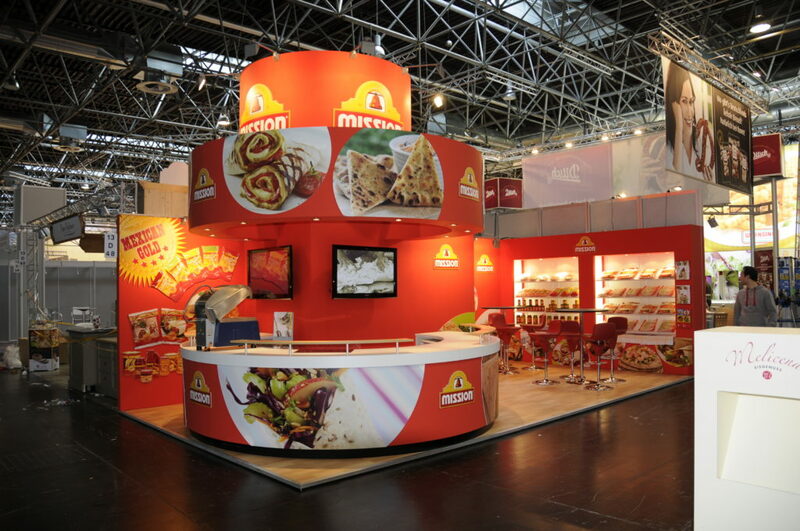 There’s never been a better time to promote your business through exhibitions. In recent years, as the UK economy continues to grow, FDEA figures show that since 2009/10, new exhibitor numbers have grown by 156% and overall exhibitors by over 100%. Is my business ready to sell overseas? What do I want from my export business? Is there a market for my products? Which markets should I choose? How do I find suitable clitents? Where should I promote my presence at this exhibition? Identify the right exhibition that best fits your needs. Think about location, time of year, target audience and is there a UK Pavilion at that show? If you are expanding into new markets, does the show attract prospects from those areas? How successful has the show been in the past? Ask previous exhibitors about the show, is it first edition? Does the show have a reputable organiser? How is the show promoted? It’s no good if the trade don’t know about it! If you have the budget and plan to hand out anything, look at a well designed bag. In our experience, there always seems to be a ‘bag of the show’ and half the visitors seem to be carrying their samples and brochures in a suitable bag. Make sure it’s yours! If you feel your company fits the criteria and exhibiting would be a good next step forward, then Listen Creative can help you maximise your investment. Give Nik a call on 0151 706 0741 or drop him a line with your requirements – he’ll be happy to discuss them with you over the phone or over a coffee (and with no obligation).